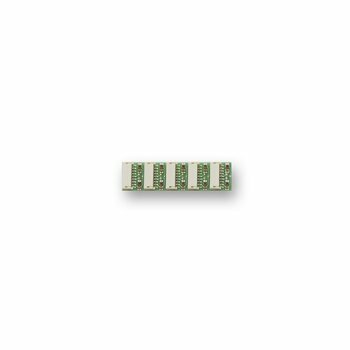 The Digitrax shorting plugs are used to allow the user to remove the Digitrax HO decoder from the locomotive and replace the decoder with this shorting plug. Once the decoder is removed it is now a triditional DC locomotive. The DHWH and DHDP are used by many clubs, the club will own the decoders and the members will install the DHWH and either use a club decoder or a DHDP in there locomotive.